Explore the surrounding area including the fascinating caves and the working victorian lifeboat house. Dogs are banned and litter bins are provided. 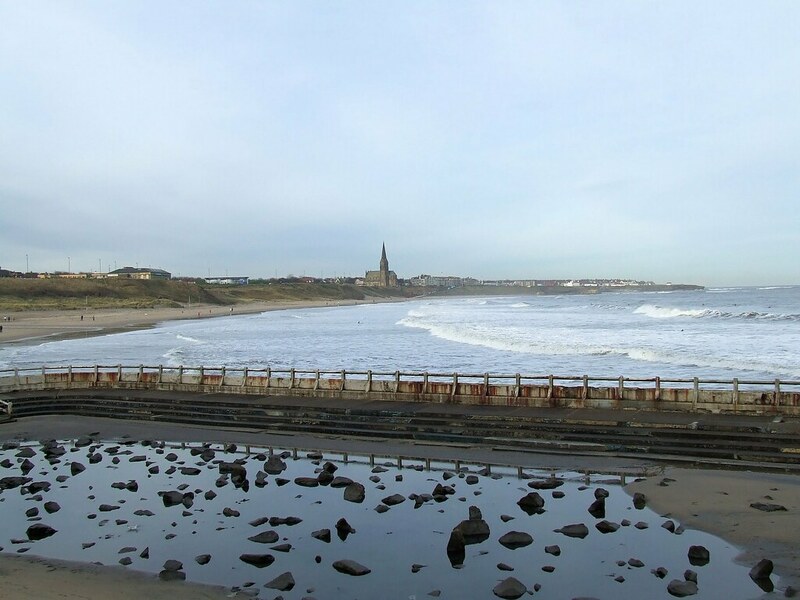 Where is Tynemouth - Cullercoats Beach? 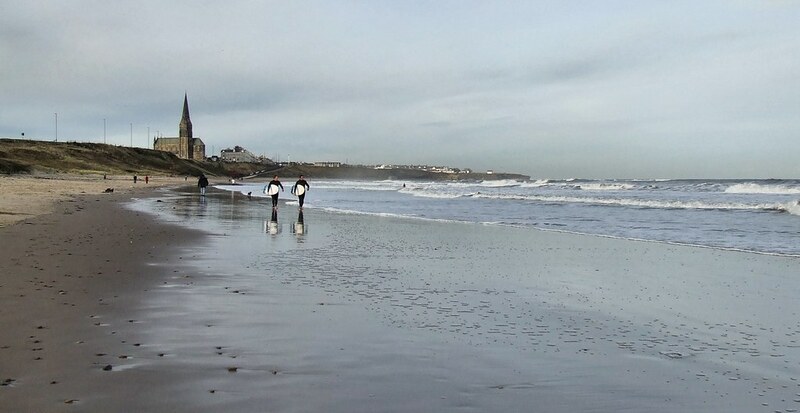 Just to the north of Tynemouth centre. Cullercoats has a station on the Tyneside Metro.